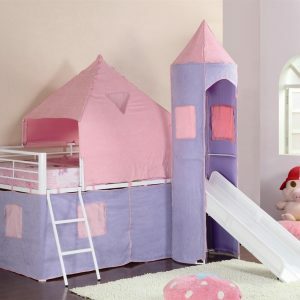 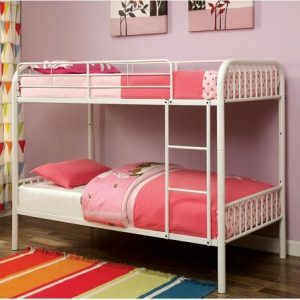 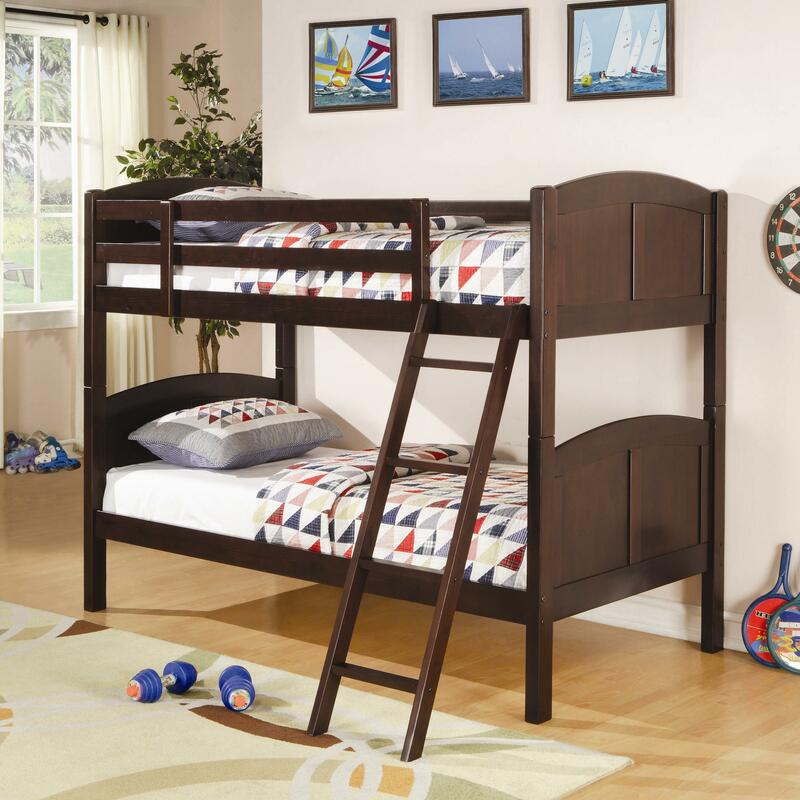 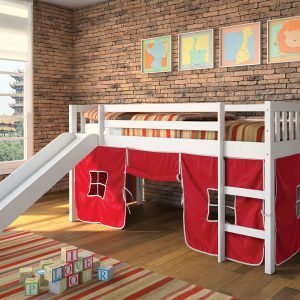 Designed to save space, this twin over twin bunk bed is a perfect solution for your children’s bedroom. Constructed of solid pine in a rich cappuccino finish, this piece offers durability and a relaxed style. 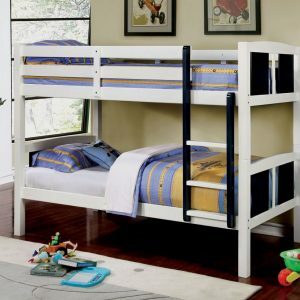 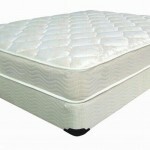 Full length guard rails provide safety, while the included ladder allows for easy access to the top bunk.